Today’s the day! 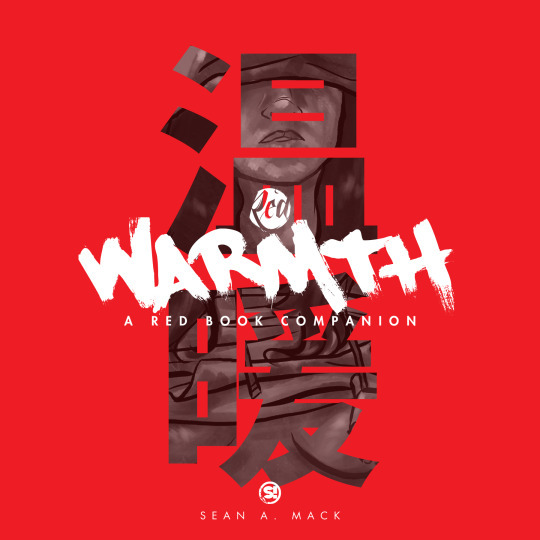 Introducing the first volume of the digital companion mini books to the RED series - Warmth Vol. One. 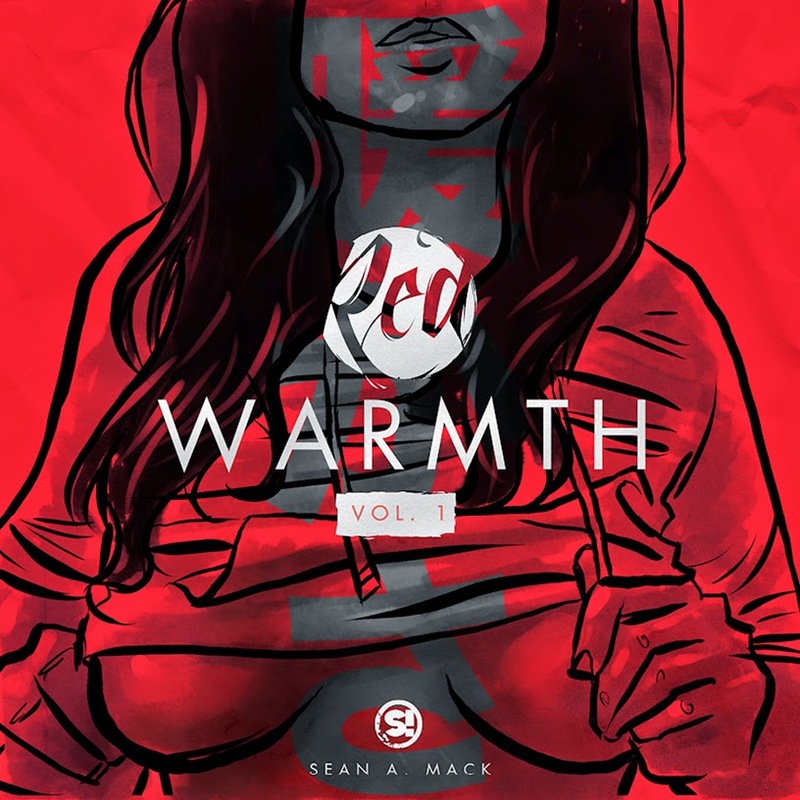 The “Warmth” books take the main of the RED series in celebrating the beauty of women with an added twist: celebrating the idea of staying warm during the cold times. 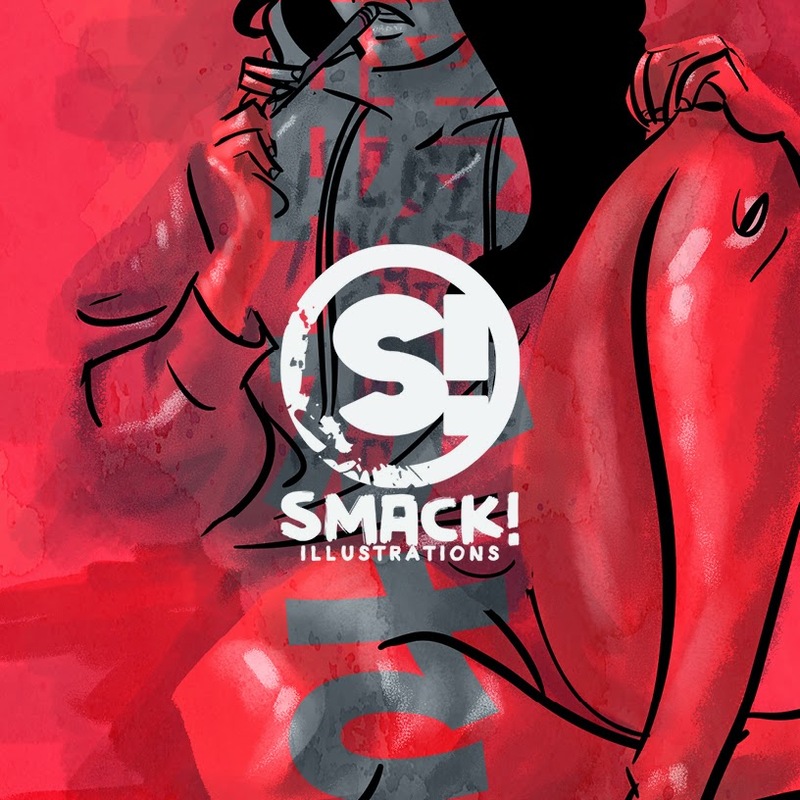 30 pages full of illustrations of amazing women in all things warm - hoodies, sweaters, cardigans, and whatnot. This is the first of two volumes with Volume Two coming out later this summer. Both lead up to the release of the sequel to the first book RED Chapter Two: Love + Lust, coming out next year. 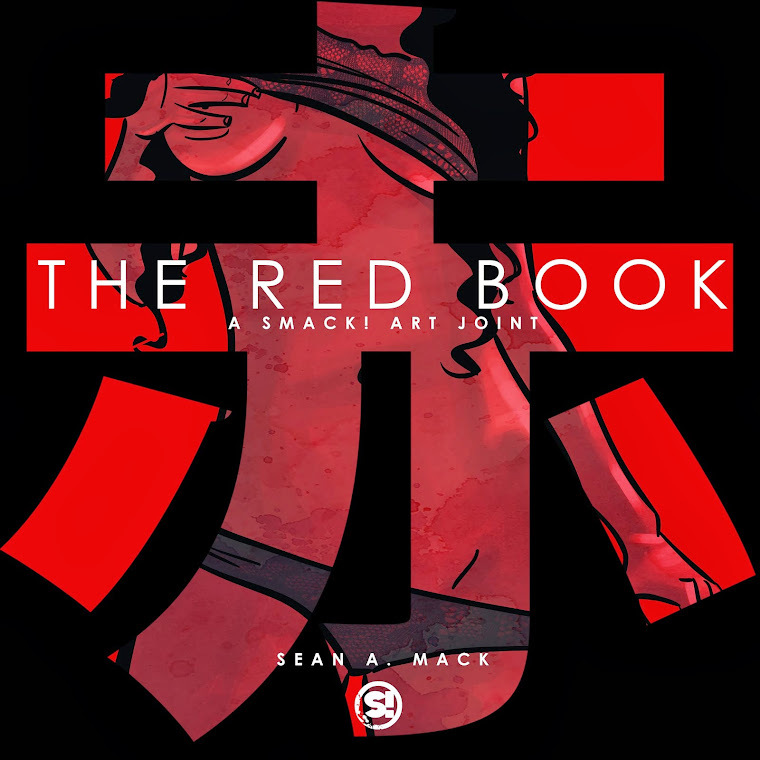 Thanks to everyone who’s been supporting the RED series thus far including the awesome women who’ve helped with it. Stay tuned because there’s much more in the works to come. In the meantime, you should download KuroiOto’s beat tape Black Brown & White - the book’s spiritual companion soundtrack.